Kumeu Gym are now proud to be launching Counterpunch Parkinsons!! 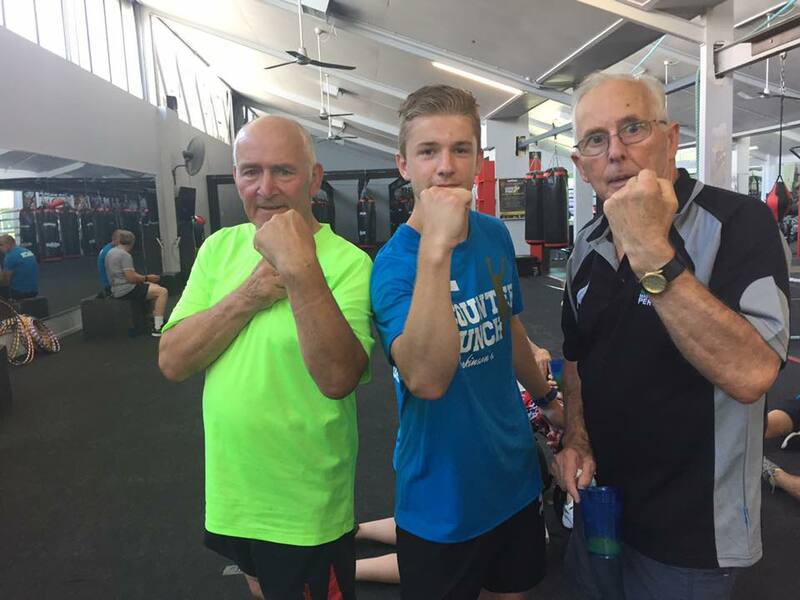 With four Coaches - Rob, Wade, Cassie & Ryan, having persevered grueling boxing training from Shane Cameron and Parkinsons specialised training from Lisa Roach, Kumeu Gym are one of only a handful of gym facilities in Auckland that offer this specialised class. ​Counterpunch Parkinson’s has the ability to offer a fun and safe exercise environment through boxing. Our coaches are top professionals in their fields and it’s that diversity which comes together to create an enviable multidisciplinary coaching team. Using specialised boxing techniques our group sessions focus on fun and function. Big movements for big changes in people’s lives with the intensity needed to stimulate the neuroprotective effects of high-intensity exercise. It’s our goal for Counterpunch Parkinson’s to be widely available to anyone in need of our program no matter where they are. We are aiming to bring people with Parkinson’s into Kumeu Gym where they can work alongside people in similar situations – knowing they aren’t alone in their journey. We want the partners of people with Parkinson’s to know they’re in good hands. © Kumeu Gym Ltd 2016. All rights reserved.